In H-L, several walls were removed to create the Research Lab, a collaborative work space in the back of the H-L as well as an adjacent “Innovation Lab,” the new home to the Office of Academic Technology and Consulting. These new spaces seek to connect students and faculty with the library’s various resources. 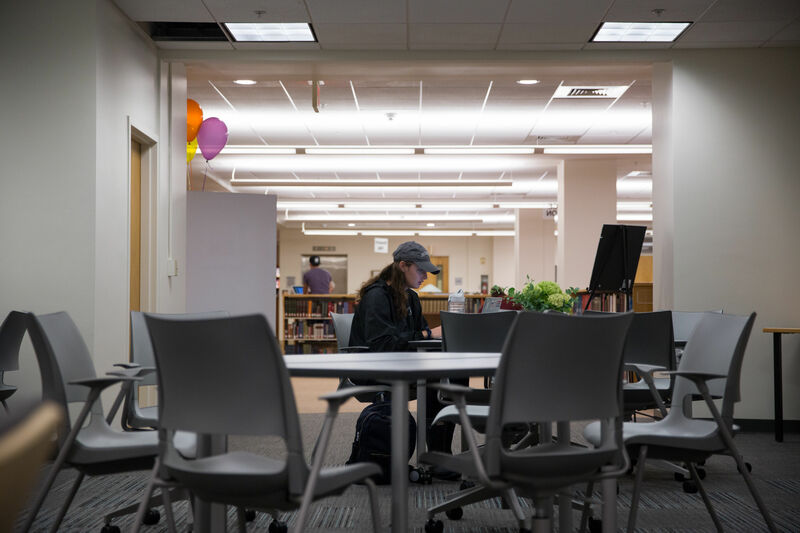 “We wanted to be able to provide better access to the librarians, but also provide a space for them to work collaboratively with students and with faculty,” Marjorie Hassen, director of Bowdoin College Library. The Research Lab is surrounded by the offices of research librarians, creating a designated area for students and faculty to easily work with the librarians, explained Hassen. 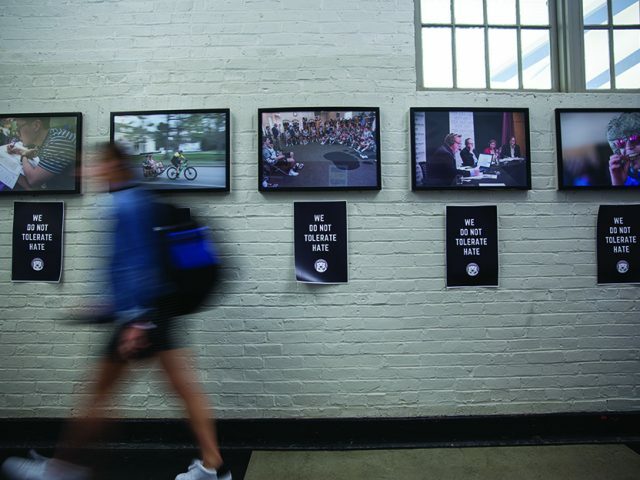 The Innovation Lab acts as a liaison between faculty and students and new technology. The lab has a 3-D printer and a virtual reality simulator, showcasing just a few of the ways that faculty and students can bring technology to the classroom with help from the library. “Interestingly, libraries are always at the forefront of technology,” said Hassen. The changes were made in an effort to keep the library the “intellectual hub of campus,” according to Hassen. She and her colleagues continue to adapt to the different ways that students and faculty use and interact with the library’s resources, from physical and online collections to the furniture. The Hawthorne-Longfellow Library underwent renovations over the summer for new study spaces. Hassen and her colleagues used feedback from the Student Library Advisory Committee, which works with other library faculty to ask students for input and suggestions of how the library may better meet their needs, to craft proposals for the renovations. 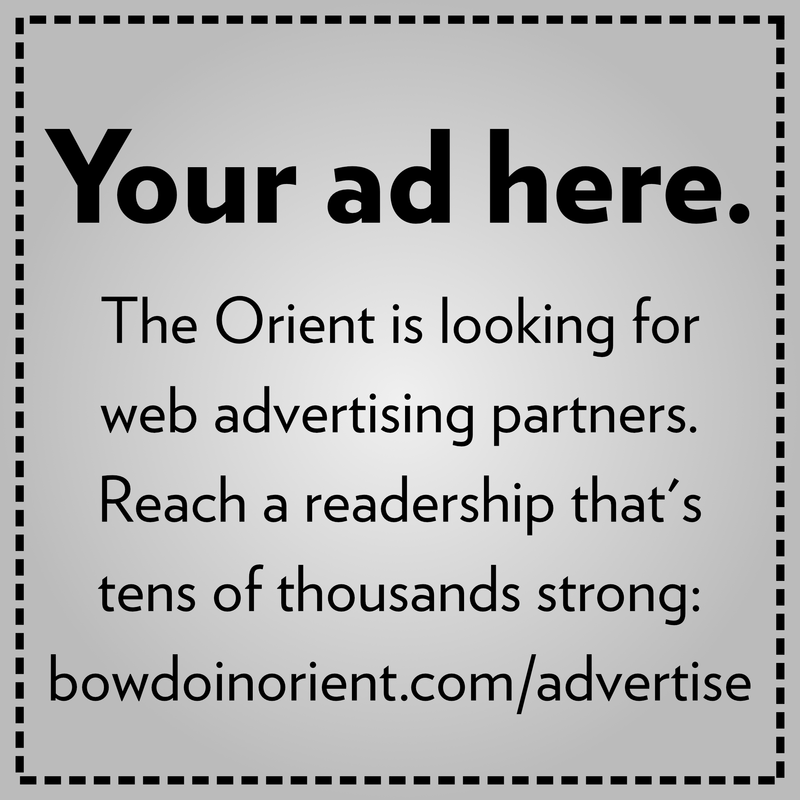 “There’s no point in doing this without students because you’re the ones who live in this space,” said Hassen. Students have already begun to use the Research Lab and expressed satisfaction with the new group study spot that is slightly removed from the rest of the first floor. “I really like [the Research Lab] because I think it’s a great way to motivate each other to get together and study, and I think it’s a very relaxing environment,” said Erin Harris ’20. Renovations in Hatch Science Library also created more open study space for students by removing cubicles and several walls on the south side of the building and replacing them with mobile tables and chairs. In addition the H-L renovations, the College also continued work on the Whittier Field facility, which began in May. The first phase of the two-phase Whittier Field renovation included upgrading the track, replacing the grass field with artificial turf and several additional features such as a press box and new lighting. Phase one, amounting to a $4.5 million project, will be completed in time for the football team’s first home game on September 23, said Senior Vice President of Finance and Administration Matt Orlando, who oversees the College’s major capital projects. According to Orlando, planning for phase two of the project will begin in October and consists of building a 9,000 square-foot locker facility at Whittier Field for teams and training room staff. Construction for the Roux Center began over the summer, and the primary work so far has been on the site’s foundation. The building, which will house environmental studies faculty and classrooms, is expected to be completed for the 2018-2019 academic year, said Orlando. Other renovations on campus occurred in upperclassmen housing. Pine Street Apartments A through F were renovated this year, after apartments G through L were completed last summer. All units in Brunswick Apartments F and G, as well as apartment W-2, were updated, totaling nine units. The 13th, 14th, and 15th floors of Coles Tower were also renovated, as were two classrooms on the 16th floor.